If you want to hear the praises of OACAC, just take a second and speak with Paula. She is familiar with all projects and services and isn’t shy when it comes to educating others in the community. She is the first person to volunteer to conduct outreach in the community. She brings a sense of fun and excitement to all of her advocacy work. 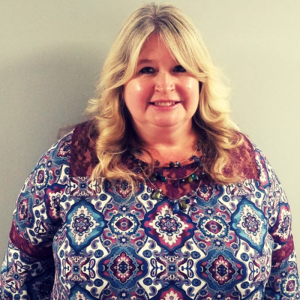 Speaking of advocacy, Paula is not only an advocate for OACAC and the services provided through the agency, she is also an advocate in every aspect of her life, with a heart centered on lifting up children in the community. We appreciate all she does. It is our pleasure to recognize Paula McCurdy as our board member for November.